Katy Days is where it all began. 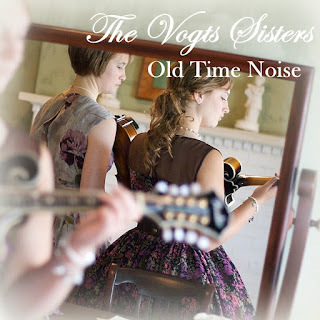 The Vogts Sisters made their first appearance last year with their entry in Katy Days Got Talent, singing Down Along the Dixie Line. They made it into the Top Ten Finals and won the attention of Russell Head, who went on to record their first CD this past fall. Now the girls are returning to the Main Stage, this time for their own performance. They're looking forward to sharing some old and new songs with you and will have CD's for sale of Old Time Noise. Make plans to join the fun at the park. Bring your family. See the crafts and eat some delicious food from the park vendors. Then stop by the Main Stage at 1:30 for some great music. Benches are available but you may want to bring lawn chairs so you can sit in the shade.